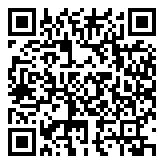 Our Castle Douglas based Emergency First Aid at Work forestry +F (EFAW+F) has been developed to comply with Forestry Commission first aid policy and the HSE guide on first aid and emergency procedures in tree work. 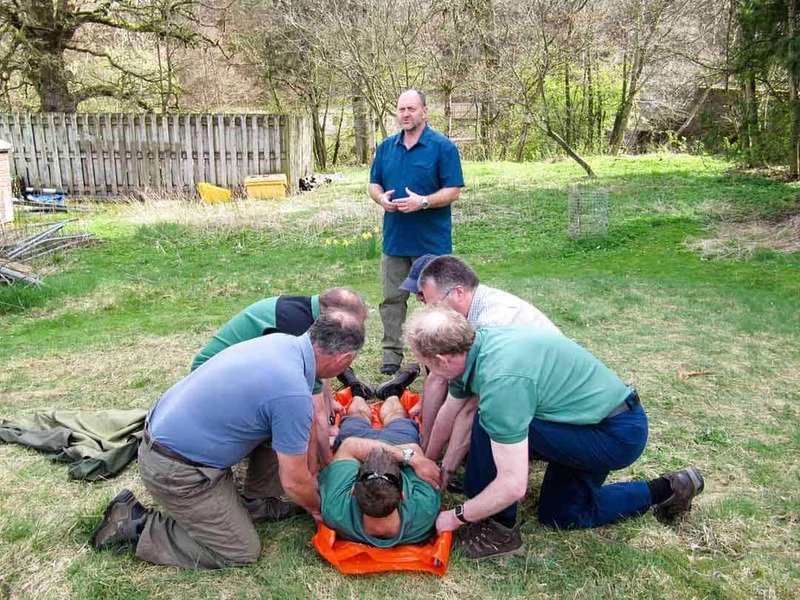 Why not contact us today to discuss your own Emergency first aid at work with forestry +F (Efaw+F) course that can be tailored to your own working environment or staff needs. 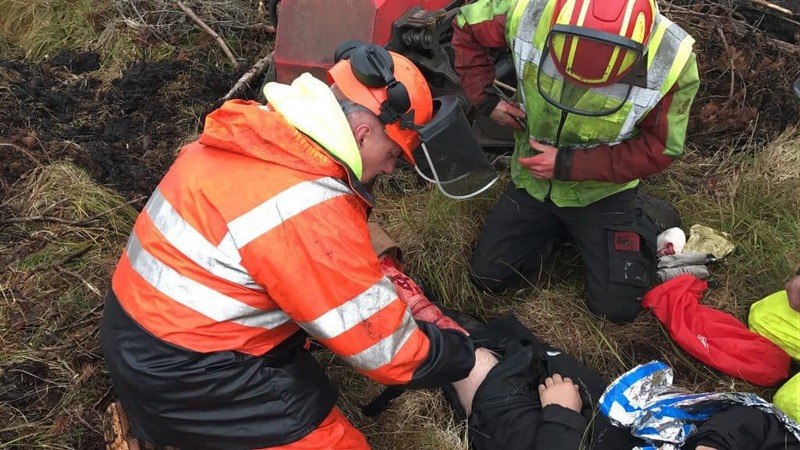 Castle Douglas emergency first aid with forestry courses are just one of our many venues we use around Scotland and Northern England why not get in touch for a quote.